Enroll in Vermont’s Use Value Appraisal Program, “Current Use”. Many Vermont property owners that own over 25 acres of land are interested the Current Use Program to save money on their tax bill. 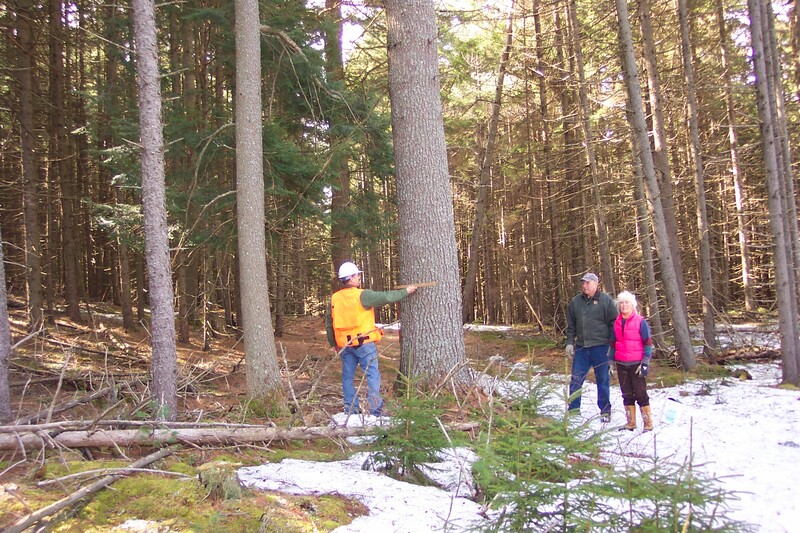 With 27 years of experience working with landowners we provide all the services the Current Use Program requires. Invalid rotator ID specified (path erc_64_1390840789 doesn't exist). Unable to display rotator. Invalid rotator ID specified (path erc_23_1390922029 doesn't exist). Unable to display rotator.